Keep your shades partly up, especially in the winter when lots of rise before the sun does. Natural light is less jarring than artificial, and it helps your body gently realize that it’s time to get up. 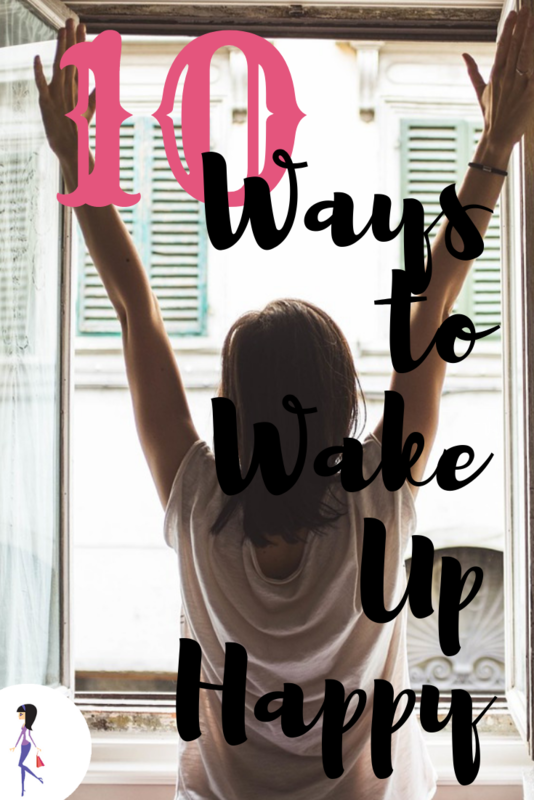 You already hate your alarm, but don’t make it worse than it has to be! Instead of a beeping or blaring sound, set it to soft music, or even talk radio so you don’t get startled awake. Yup, one of the ways to have a happy morning is to have a good night. Get 7-8 hours of sleep, and no screens while you fall asleep! Having the right mattress and bedding will help you sleep better, which will help you wake up happier. A comfortable mattress will also ensure that you don’t wake up achy. The first thing you should do is have a good stretch. This will get your blood flowing, which will make you feel energized and release endorphins. Sounds silly, I know, but tidying up your room at night will help you wake up happier. No one wants to wake up to clutter. Everyone knows that music is a mood lifter. It’s true that you can train your brain to be positive, and an easy way to do this is to read a positive affirmation right when you get up each morning. This will also set the tone for your day. We all rush in the morning, but scheduling 10 minutes to make sure you eat breakfast will prevent you from getting hangry, and help you with focus and energy. This is my personal favorite! Plan something special for yourself for during the day- even something small, like a call with a friend, or a delicious and leisurely cup of coffee, to make it easier to get out of bed. 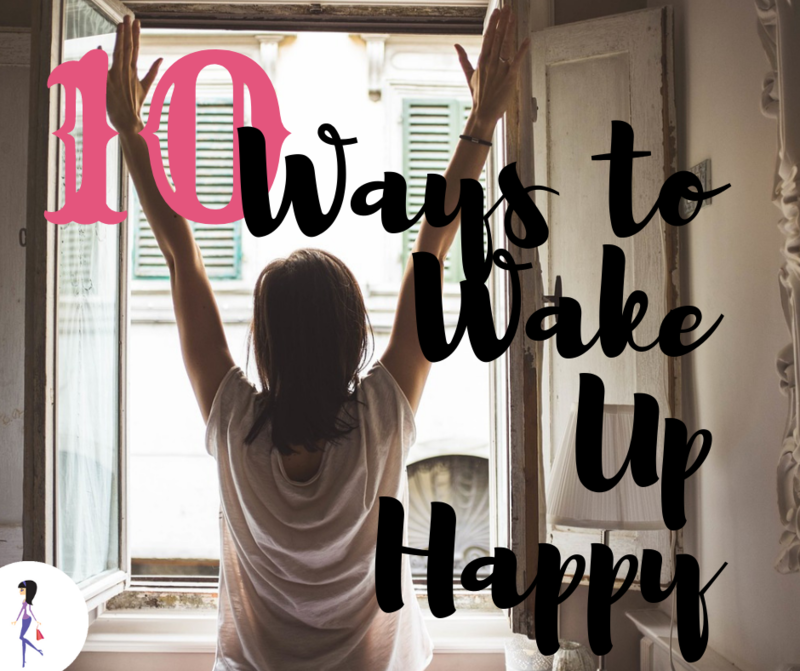 What tips do you have for waking up happy? Share with us on Facebook and Twitter!